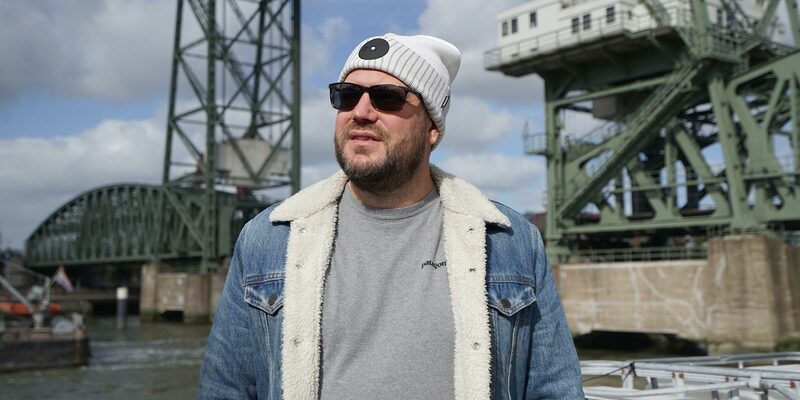 Mr. Serious fat cap series, New york fat beanie. 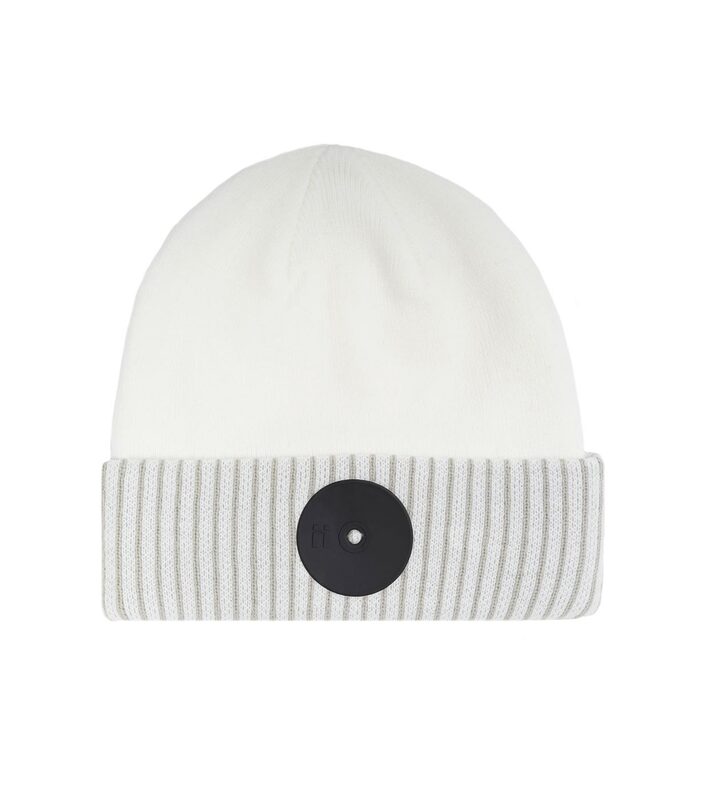 White striped beanie with black dot. 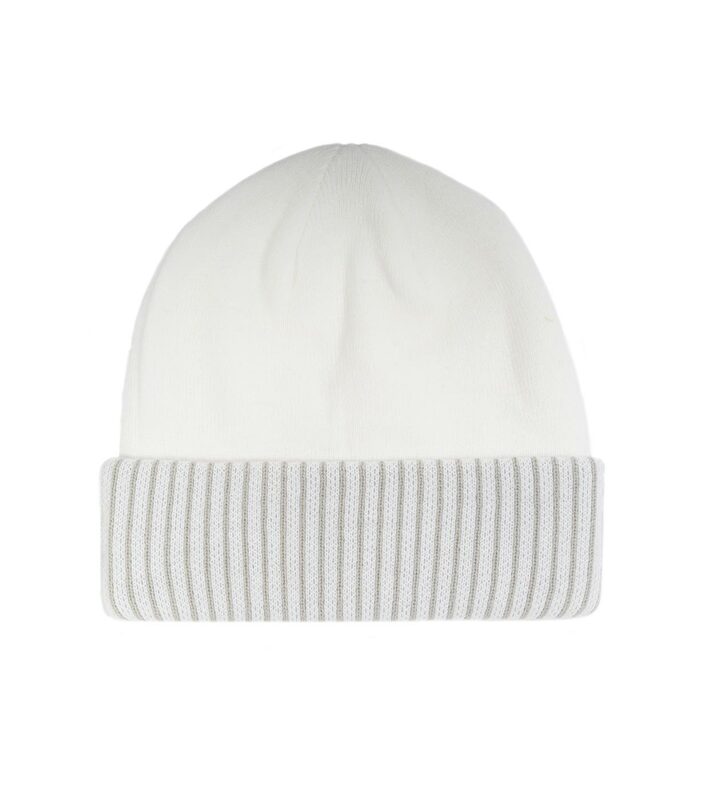 • NOTE: This beanie has a tighter fit than the other beanies because of the knitted lines.